Music, movies, television, live performances, and more. 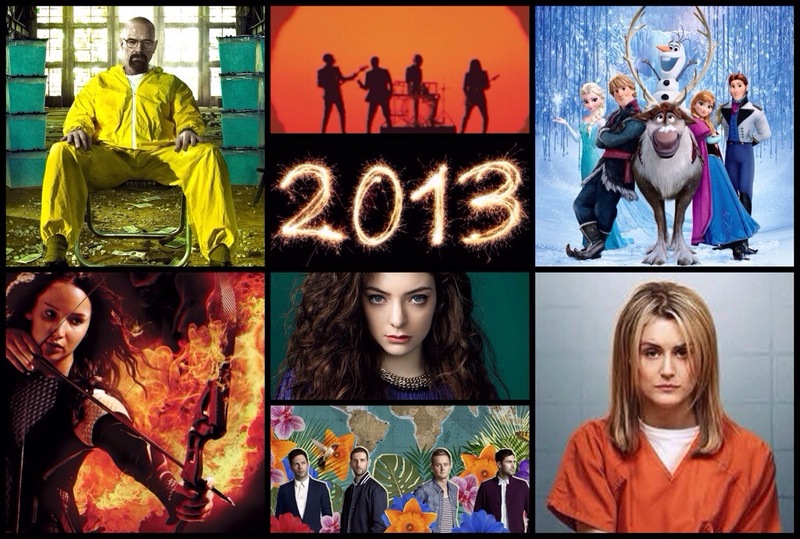 2013 was a great year for culture in many genres, which made this raving pop culture junkie a happy girl. 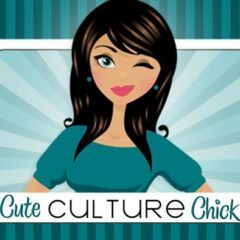 What were my favorite pop culture experiences of 2013*? Here’s my recap.